Halfway between Port Elizabeth and Plettenberg Bay in the Eastern Cape is the picturesque sea-side town of St Francis Bay. This coastal paradise draws holiday-makers from all over the world to enjoy the glorious beaches lapped by the warm Indian Ocean, the excellent water-sport facilities, golfing, and a leisurely lifestyle. The town is home to one of the world’s most breathtaking courses, the St Francis Links Golf Course, designed by the legendary Golden Bear, Jack Nicklaus. 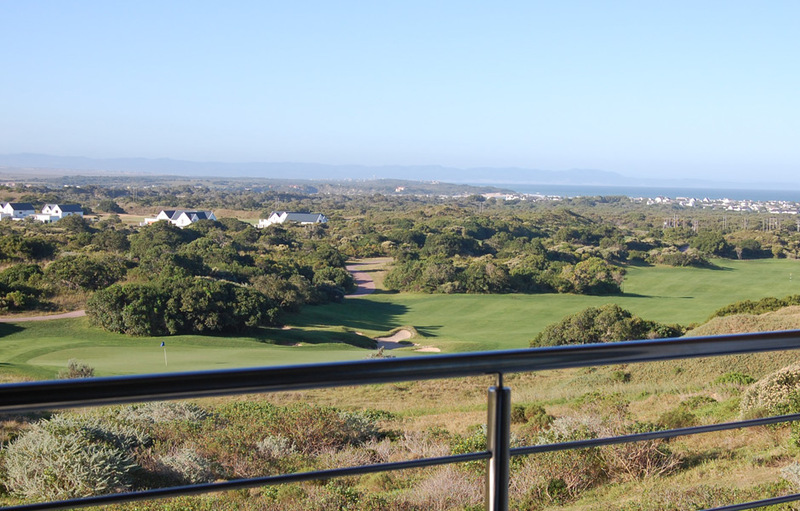 Overlooking the first tee of this exquisite course is the St Francis Links Golf Lodge, an idyllic retreat where golf enthusiasts can escape to indulge in their favourite pastimes and revel in the beautiful surrounds of St Francis Bay. Situated just two minutes from the beach, why not enjoy an early morning walk or swim in the sparkling waters before heading to the magnificent pure links course. 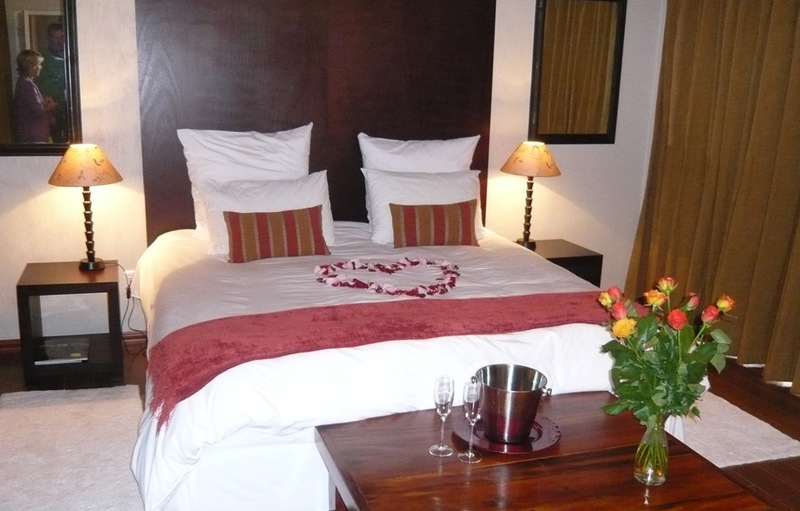 There is a natural, comfortable laid back style to the luxuriously appointed Lodge which is the perfect base from which to explore the many attractions of South Africa‘s fabled Garden Route and nearby malaria free game reserves. Decor is an elegant and contemporary African style and the lodge offers 10 luxurious bedrooms, in two separate, serviced houses with sweeping views of the golf course, ocean, and the gentle waterways of the surrounding riverside thatched village. There are loads of options to keep the adventurer occupied too. Spend a day 4x4ing in Baviaanskloof. Take the plunge off Storm River Bridge – the highest bungee jumping in the world, or experience deep-sea fishing, or kite-sailing. For those who prefer life’s gentler pursuits – a horse ride along the beach or a leisurely boat cruise down St Francis Bay‘s gentle waterways, is the perfect way to take in the magical beauty and unspoilt surroundings of this idyllic part of the world. If relaxing by the secluded pool is more your style, be sure not to miss the sumptuous traditional high tea served every afternoon at the Clubhouse just 70 meters away. 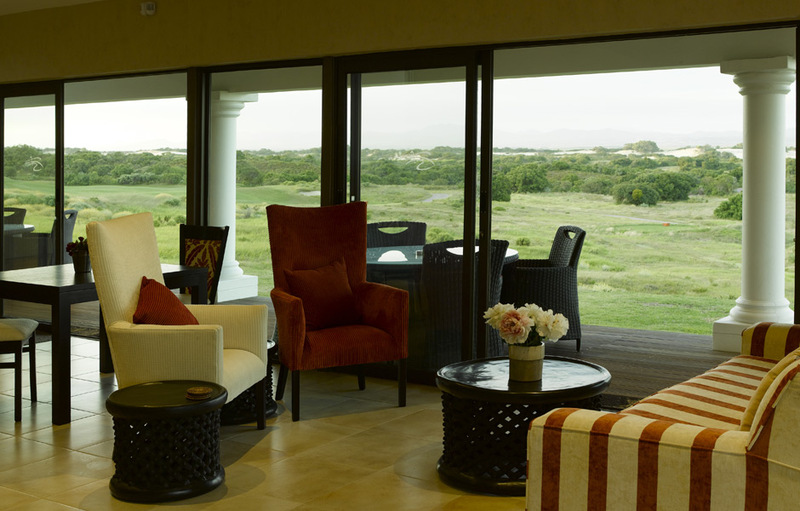 Delicious home-made breakfasts are served daily on the veranda overlooking the St Francis Links Course. The 19th Hole is the perfect place to relax with a glass of wine in front of a crackling fire and swap stories with your fellow golfers. It’s also boasts two 42 inch plasma televisions showing current sporting events. 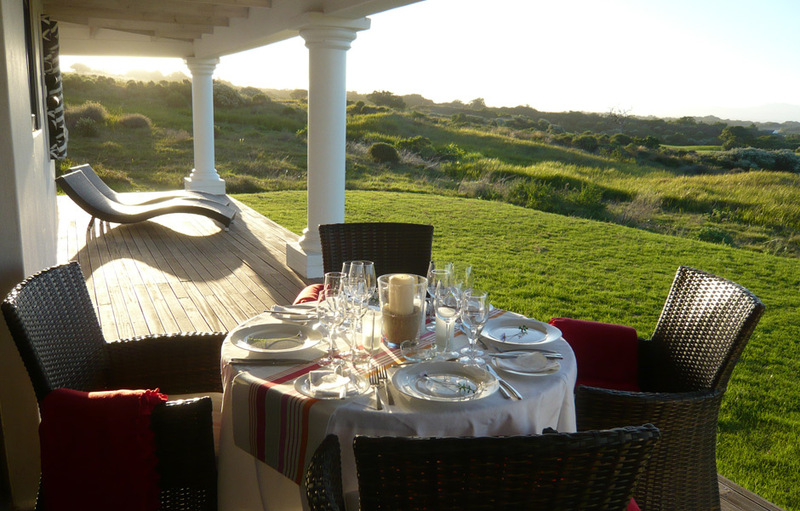 The St Francis Links Lighthouse Restaurant welcomes Lodge guests for lunch and dinners. Sunday lunch is a traditional affair and the dinner menu reflects its locality with a focus on the freshest and most delicious sea-food. 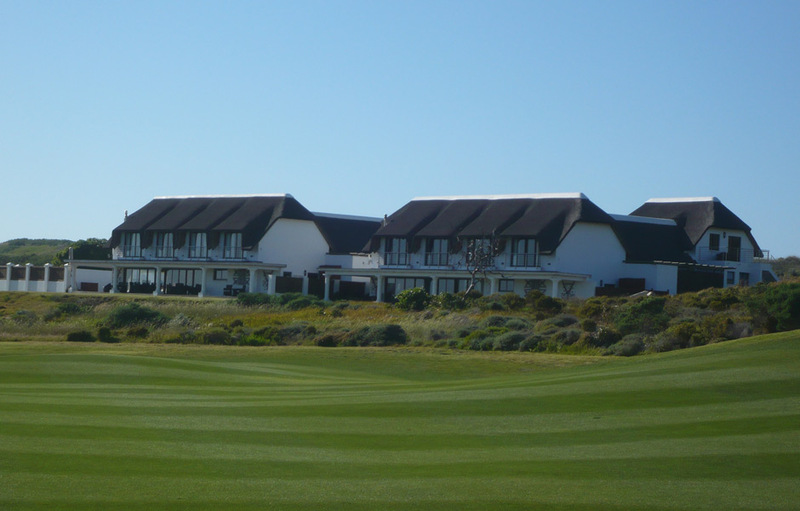 Accommodation at St Francis Lodge is in two gorgeous white thatched lodges overlooking the first tee. These fully serviced lodges are luxuriously appointed. Each lodge has five stunning en-suite bedrooms and there are several relaxed living areas which have sweeping views of the undulating fairways, rugged bunkers and luscious greens born out the natural movement of the land. 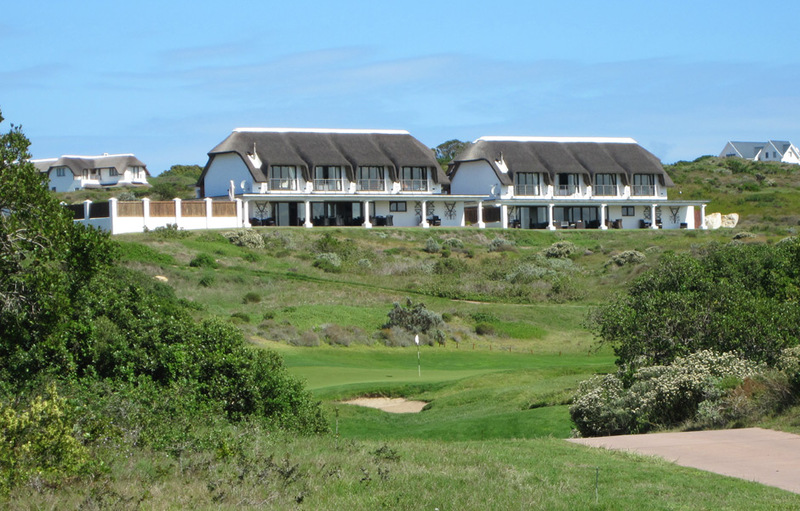 Between the two lodges there are eight en-suite double bedrooms with spacious double showers and standing balconies with views of the Links course and the ocean. There are an additional two en-suite double bedrooms with baths and showers plus an outside shower on the enclosed patio. Sea Safaris – Champagne cruises, river cruises, fishing cruises etc.